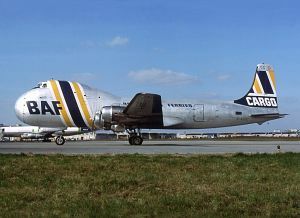 The Aviation Traders ATL.98 Carvair is a four-engine cargo freighter aircraft produced by the British manufacturer Aviation Traders Limited. The ATL.98 is a special freighter for the transportation of 5 cars and up to 25 passengers. 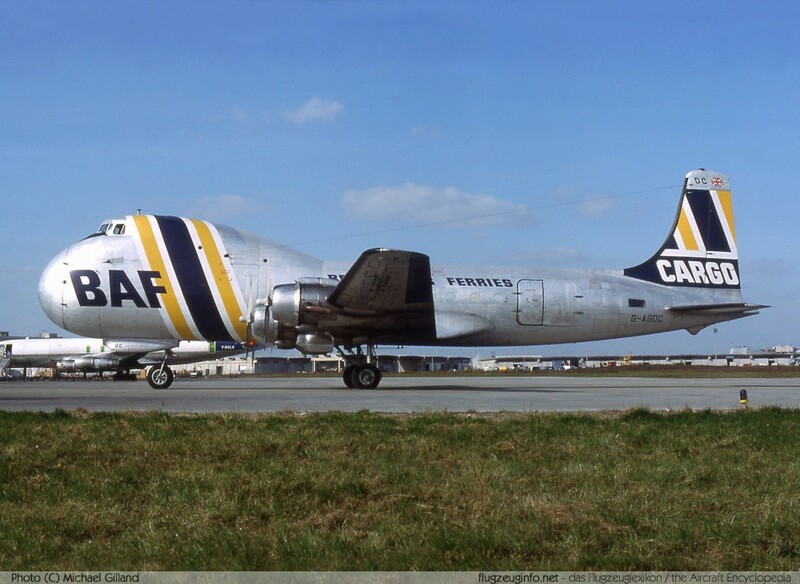 The ATL.98 is a conversion of Douglas DC-4 airliner.